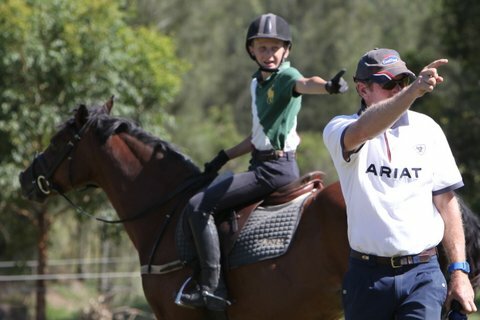 Craig and Prue offer a unique package targeted at riders who have aspirations to compete for Australia at the highest level. 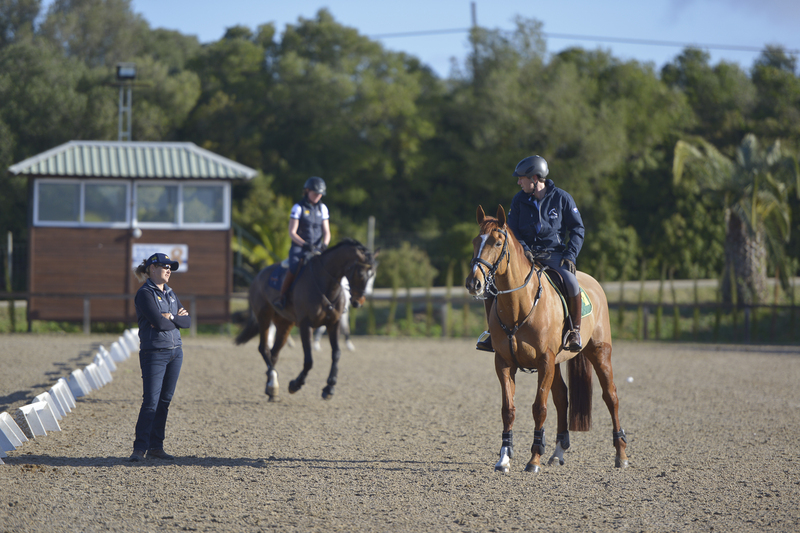 In their own coaching and riding experience, they have found that many riders already possess the talent and work ethic to allow them to achieve their goals but the piece that is missing is often someone to guide them through the minefield of decisions that are required along the way. Some of these decisions may be training related, which event to do next, when to upgrade or simply, someone to discuss ideas with. 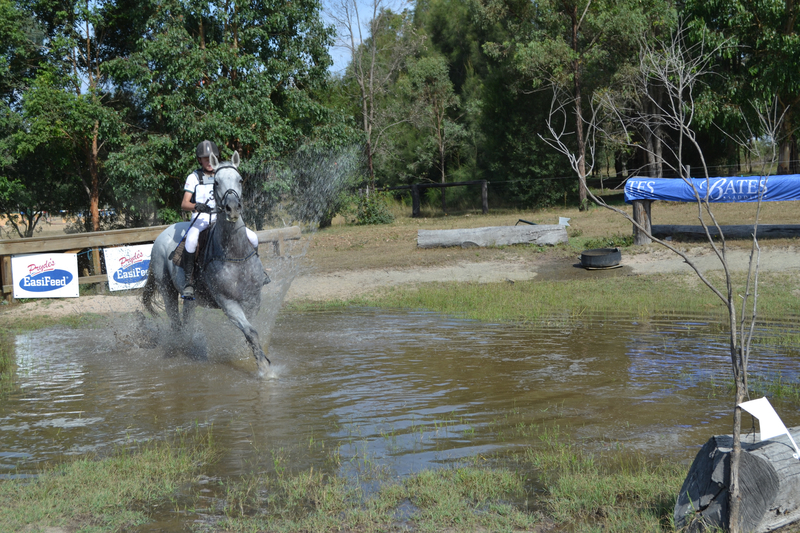 Prue has extensive experience in managing elite rider programs on a national level and together with Craig, they intend to offer this very personalised service to the development of international riders in Australia. This package is designed to work alongside riders’ individual coaches and squad programs and does not designate Craig and Prue exclusively as the riders’ coaches. 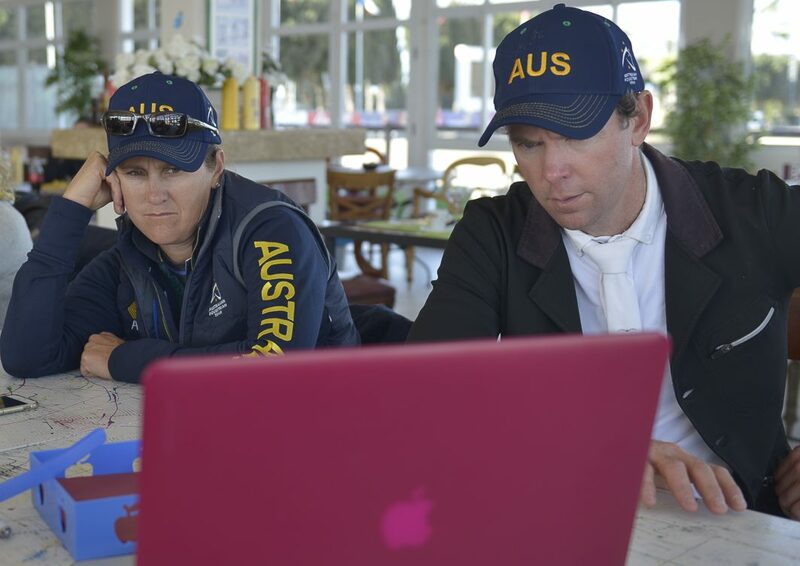 This program includes personalised training and competition planning (including FEI MER requirements); performance analysis including video review of dressage, x-country and showjumping; coaching at events; tracking of results; veterinary services management and rider sponsor/ owner support. Another important element of success in high performance sport is operating as part of a team. Members of this program have the opportunity to train with Craig and Prue at Sandhills alongside likeminded people who share the same endeavours. This is a unique service being offered to a select number of riders who are already competing at 2 and 3* level and are serious about competing internationally for their country.